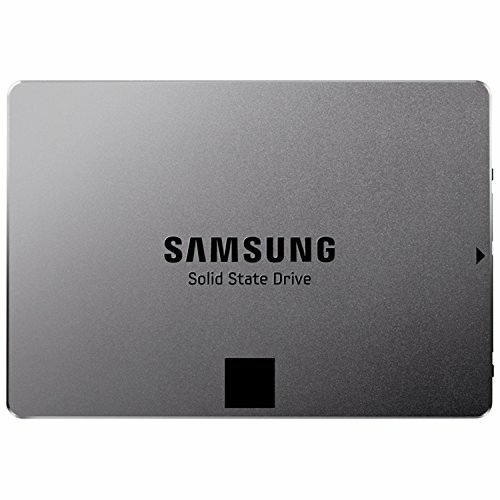 UPDATE (5-19-2017) Swapped Samsung 830 PRO 256 GB with Samsung 960 Evo 250GB. Swapped be quiet! dark rock 3 with fractal design celsius s24. See later picture for these. UPDATE (5-21-2017) Swapped fractal design celsius s24 for be quiet! pure rock. Reasoning: noise and performance. The pure rock is truly silent and performs about as good as its bigger brother and about the same as the celsius s24. The dark rock 3 was generating some vibration noises, which appeared to come from the fact that it was touching the backplate of the gpu. I went with the celsius because it would completely remove any interference. However, I've come to the realization (this isn't the first time I've tried aio liquid coolers) that I just don't like liquid coolers. Can't stand the idle pump noise. Also, the pump started making some epic humming noise that I could not resolve. It was infuriating. To end my experience with that cooler, one of the screw's heads just fell off as I was removing it. I've gone from full tower multi gpu setups down to mini itx shoe box setups trying to find that optimal balance between performance and elegance. Perhaps I was swinging too far both ways in my attempts. The goal was for not much wasted space, but still an easy to work with setup with a side window. I also was unhappy with the noise and thermals of my mini itx setup. Primary use is gaming. I also do software development, but this is overkill for that. Many of these parts are carry over from a previous build (https://pcpartpicker.com/b/yNXH99). 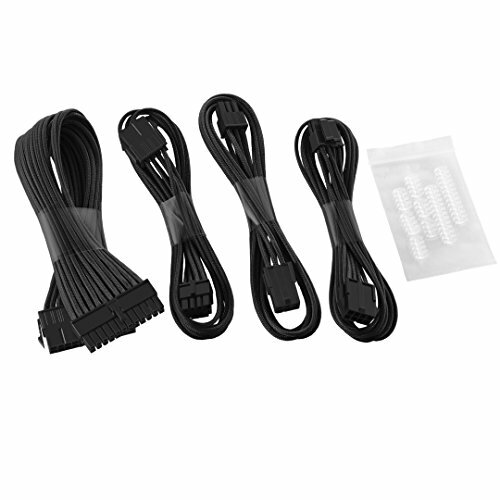 New parts included: case, motherboard, cpu cooler, psu (extension cables), external dac, case fans, rgb strip. Overall I'm liking this setup better. It's significantly quieter, much easier to work in, and I can look at all it's rgb glory when I want to. Same OCs were able to carry over. a +200Hz on the CPU and +100 Hz on the GPU core clock. This time though when the cpu is under load temps will hit the high 60s and not high 80s. GPU stays in the mid 60s at most and fan speeds in the low 40s. Removed the stickers from the case fans. Distracting and clashed with the colors. Covered the big blue light the case has with electric tape as it was far too bright and distracting. You can still tell it's on and all that since the power button itself has a back light of sorts. Asus has it down for this. The reason I went with their parts is they're the most color neutral that I see out there and all work well with each other. I put the led strip under the top closest to to the window and used Asus' included extender to connect it to the rgb header on the motherboard. The keyboard can be sync'd with the other pieces, but I keep it separate for now. If only they made a mouse that wasn't terrible to sync up with. Good color neutral look. Lots of features. RGB header. Asus again thinking a bit too far ahead. They moved the usb 3.0 header to a terrible bottom position and in its place put the hot new usb 3.1 header. The issue is almost no cases use that or will be using that for a while. Also, from what I can tell there's no simple usb 3.0 to 3.1 header adapters. 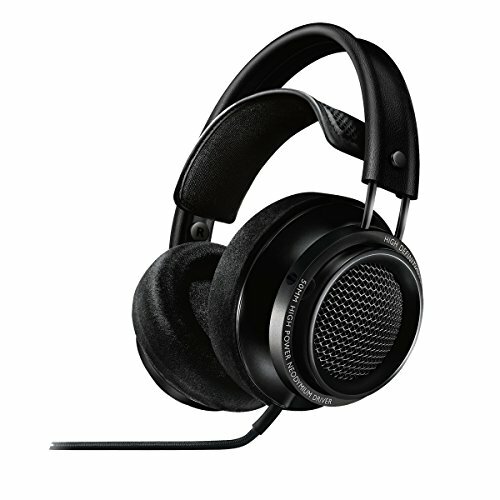 Audio quality is also pretty bad. 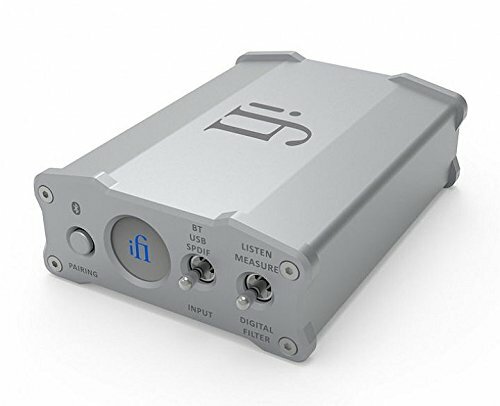 Their maximus line actually has pretty good DACs in them, but these do not. Luckily I got my external dac finally for the very purpose of not having to rely on motherboard onboard audio anymore. Blacks and grays with all the lights off. How it should be. Cooler is quiet and keeps gpu temps in check. So far very impressed. I had a NZXT H440 a while ago as my first noise dampening case and was not impressed with the build quality and layout of that one. This one though feels so much better. The panels just slip on and off so easily when needed. The back has plenty of room to work with without the case being super wide and I'm really liking the dimensions of it. It's almost a square with very little wasted space. PSU shroud is a big plus for me and was the main reason why I had never tried out a fractal design case. I'm glad they finally added them in with this line. Only negative is that power led. I'd prefer it white to begin with so that it's more color neutral, but also, why is it so damn bright? I covered mine. Have always use corsair PSUs. 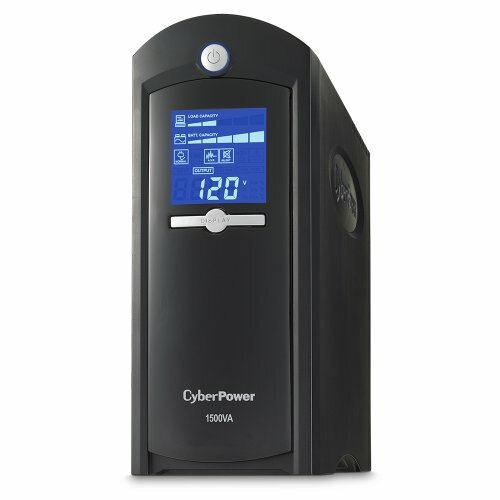 High enough power output so that it should rarely if ever have to turn it's fan on. That being said, I accidentally disabled it's no fan mode and the fan in this thing is really noisy. That being said I've always been surprised how PSU fans are generally noisy given how many near silent fans do exist out there. Super quiet. Get rid of the stickers. Very expensive. Highly recommend this especially to those bass heads out there like myself. This has analog signal processing to dramatically increase bass output without distortion. It also has processing to widen the soundstage of headphones. I use high bass boos and low sound stage widening. Sounds great. The amp can also output up to 4 watts so should have no issue powering headphones. For a while there it did. It all works out though. Kind of wish the case didn't have the extra 5th expansion slot so that it didn't look so empty underneath. Good looking build! I'm using the Define C in my next build and I like the case a lot. What did you use to cover the power led with? Tempted to do same same on mine. Next week my Define Mini C and Fractal Celsius are arriving! Great build btw. What are your impressions about this AIO cooler? It's very quiet. The fan hub on the radiator is pretty awesome. I used be quiet silent wings 3 fans instead of the included ones. I have it set to auto mode and it's very quiet and keeps the cpu pretty cool. Haven't tried pwm mode yet. Yeah. I have a USB Windows 10 boot drive I use. After every reinstall I reactivated my key. How are the fans while under load? Barely noticeable? Amazing, that's what I want to hear about. I'm thinking of getting those same fans. I was worried about not enough air coming into the case. Hey I was planning on using the Dark Rock 3 and a Strix 1080, would you mind explaining the problem you encountered with the two more in depth? The dark rock's fan was making annoying humming noises. Thought it was because the clip that holds the fan to the cooler touches the backplate of the gpu. Further investigation though revealed that wasn't the case (tested it with gpu not installed). I had this issue on two of dark rock 3s so I got rid of it. Final update, which I just realized isn't here, is I got rid of the be quiet pure rock and replaced it with the noctua nh-u12s with the fan from the pure rock. 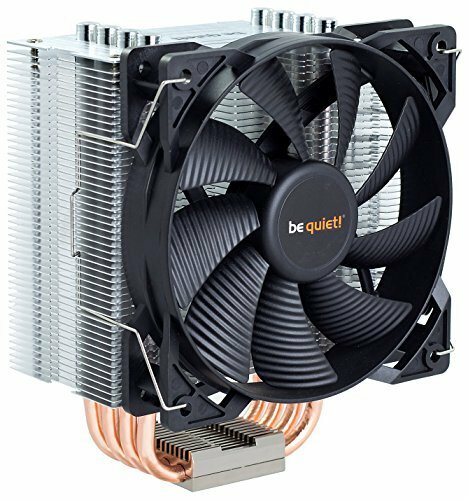 be quiet's mounting mechanisms are terrible and their cooling isn't great from what I saw. They have the looks down though. Was interested in the pure rock myself. Don't have an overclock as an FYI. I can see your final update you switched away once again. Did you encounter cooling issues with your Pure Rock? I have the i5-6500 so obviously no overclock so hoping I won't encounter any issues. My main priority is noise levels which I can see you mentioned you like to keep low. I too have considered AIO but I reckon I couldn't cope with the pump noise regardless of their 'cleaner' looks. Wanting to switch from the H5 Ultimate as it blocks my ram slots so has to be orientated the other direction and blocks the slots from view that way. It just looks a little 'chunky' in my S340 Elite if I'm honest. The cooling should be fine for your setup. My CPU is almost 30 watts higher TDP and I have a mild OC. For this setup the noctua cools better, but it's also about twice the price and the be quiet wasn't overheating or anything like that. The main thing I didn't like was the mounting hardware. Maybe consider the h7? Yeah I've heard bad things about their mounting hardware - my partner's is a bequiet and it was awful to install! I mainly wanted to switch as I'm not keen of the fans noise profile and it's a little large! Can you link me the cover for the CPU cooler? And can I spray paint the cover white? That's part of the CPU cooler. Can I spray paint it white? Amazon. I also dislike Fractal's continuation of pushing their black and white color scheme.